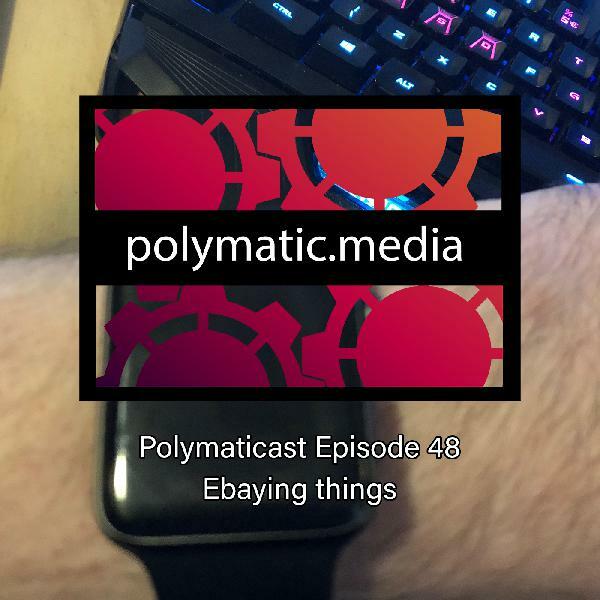 Polymaticast | Listen Free on Castbox. 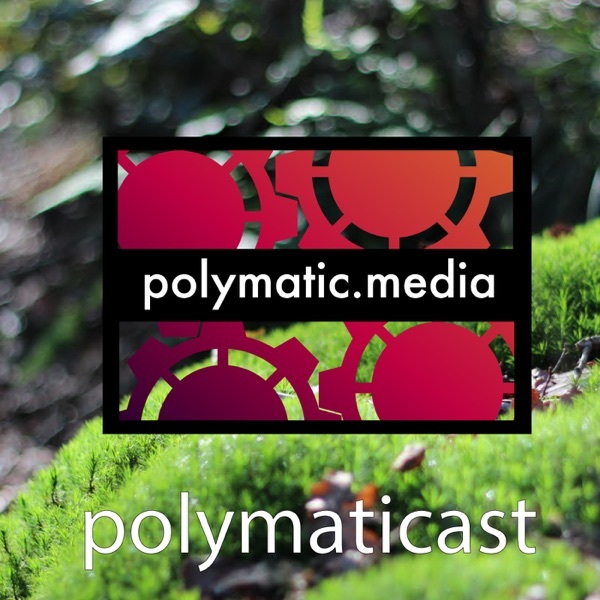 The Polymaticast is the official podcast of Polymatic.media. 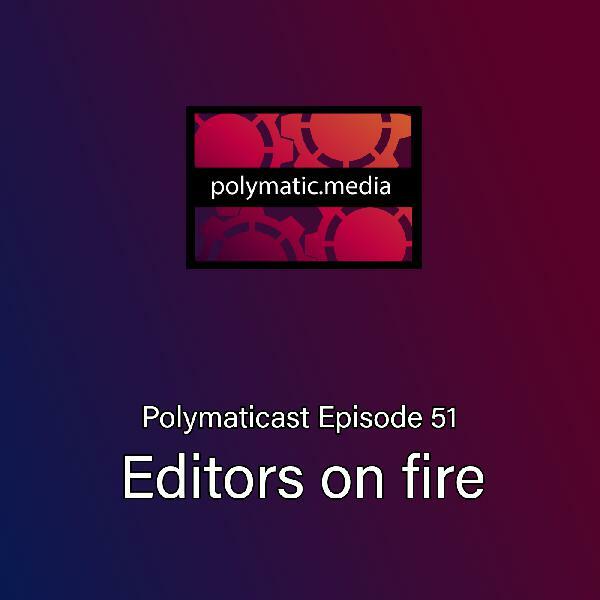 The podcast is focussed on a plethora of subjects. 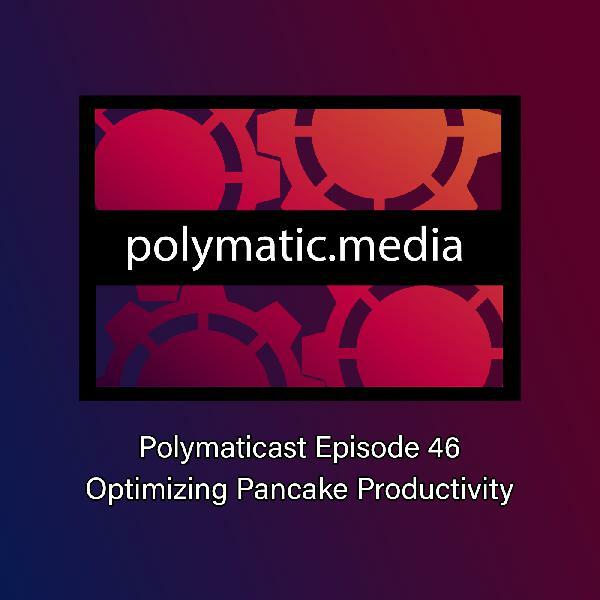 Where "poly" is the many part and matic is our "making" and "development" backgrounds. You can expect interesting discussions between the hosts Alan Chaess and John Bakker about things like Space travel, Cord cutting ,Making , Art and plenty of other subjects. 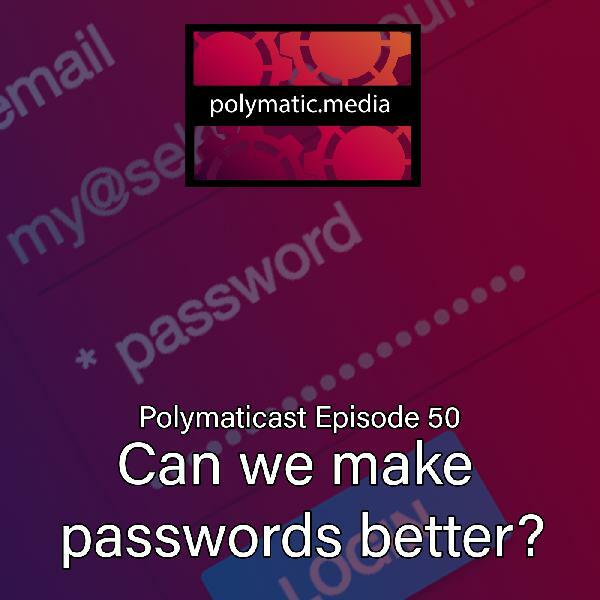 We try to have on guests as often as possible to give us some insights into subject matter we can't cover ourselves.